Hi guys! I’m back from my holiday and ready with a new Top Ten Tuesday! This week we got to choose our favorite books with x setting. And since I’m still a bit in travel-mode, I wanted to talk about some books that make me want to travel some more! Now, these are not necessarily all travel-related books, but they are set in a location that I would love to go to. Some I’ve never been and some I have been, but reading the book makes me want to go there all over again! So please, join me on my trip around the world with these books! 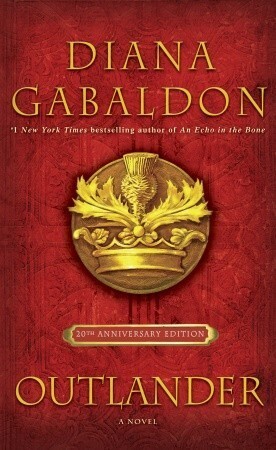 Confession: I only bought this book so I could take it with me on my holiday to Italy. Then I started it, but I only read the first 20-ish pages. So I will finish it in Belgium, but I can already tell I will like it. It has Italy and gelato, what’s not to love? 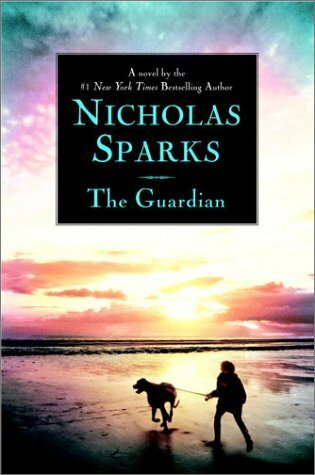 I read this one quite a few years ago (on holiday actually) and I remember that it really made me want to travel. Honestly, I don’t remember much else, except the Italian word “Attraversiamo”, which I now use whenever I can. 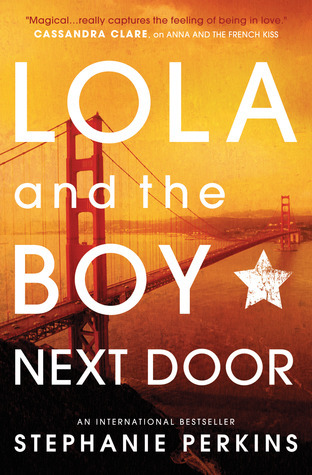 These books are cute, light and fun and most of all, they make me want to travel. 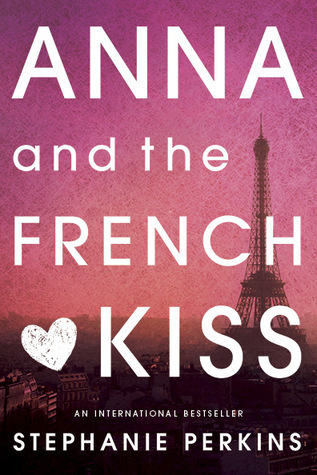 I’ve already been to Paris, but Anna and the French Kiss makes me want to rediscover it. And of course San Francisco, New York City and Barcelona are on my bucket list as well. Honestly, I was never really all that interested in going to Scotland. But these books kind of sold it to me and now I want to see all the beauty Scotland has to offer. 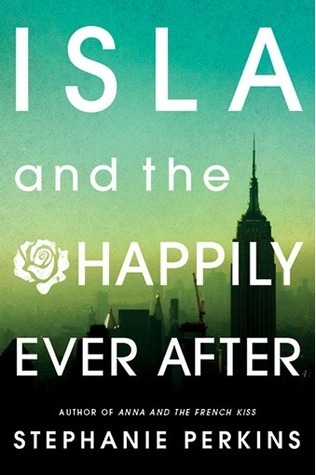 This sequel to the hauntingly beautiful If I Stay takes place in New York City and when the two main characters wander around in this city it kind of made me want to join them. 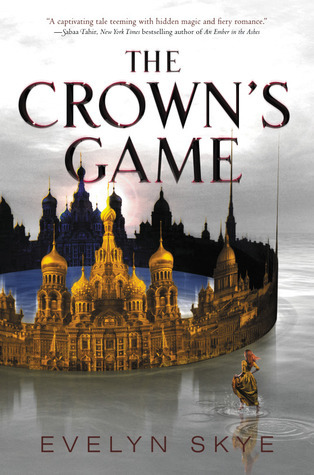 Okay, okay, these are both fantasy novels set in a fantasy version of Russia. 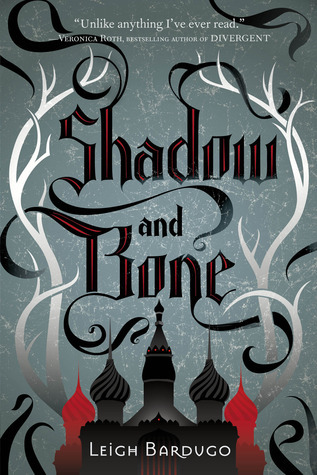 Actually, the Grisha trilogy takes place in a country inspired by Russia. And still… they both made me want to visit Russia. The real Russia. Wel, the fantasy version would be fun too. 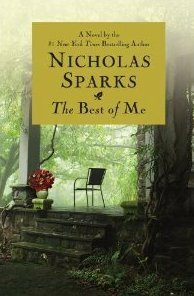 Pretty much every Nicholas Sparks novel is set in a small city somewhere on the coast of North Carolina and it has always sounded a bit magical to me. Based on these books, I could imagine myself living there, so I would really like to actually visit it and see for myself if it is as beautiful as these books make it out to be. 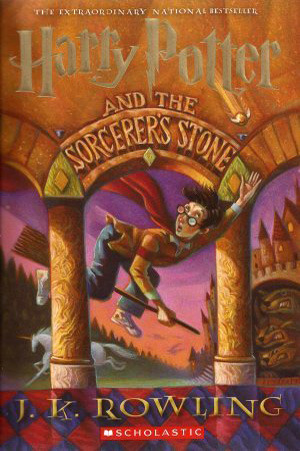 These books always make me want to go back to London and imagine I’m in the actual Wizarding World. Like, if I look into the sky, there’s a chance I might actually see Harry and Ron flying by in their little Ford Anglia. Going on a roadtrip is something that’s definitely still on my bucket list. If I love going on them as much as I love reading about them, then I’m sure it will be wonderful! 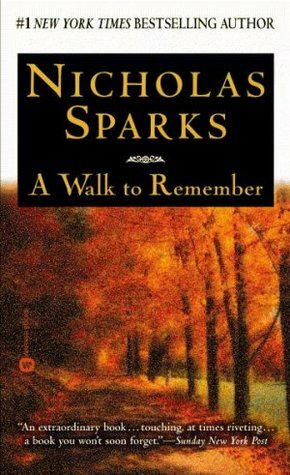 What books make you want to travel? Have you been to any of the locations mentioned here? If so, what did you think? 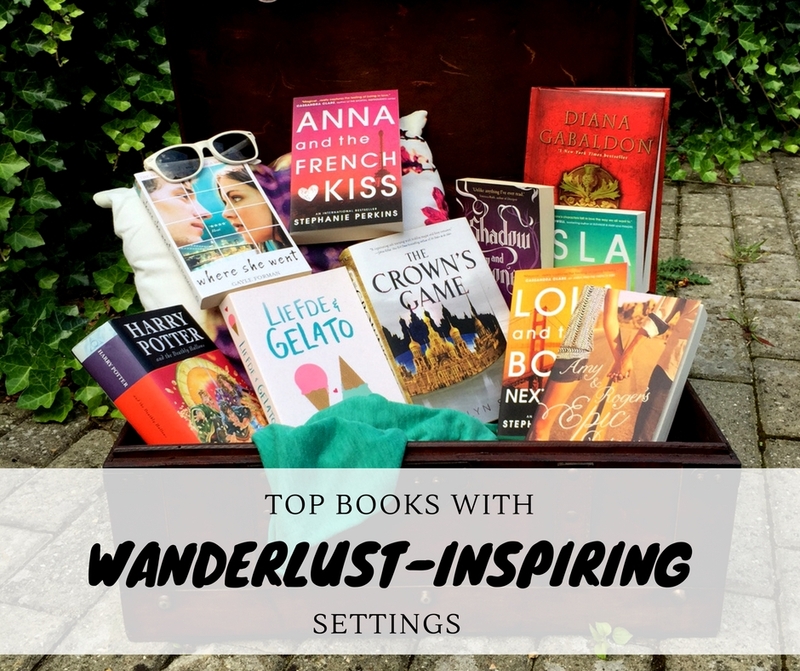 Great list 🙂 So many books give me wanderlust! I really want to read Love & Gelato. Thanks! Yes, books are definitely great to give you wanderlust! They either make you want to travel to new worlds or existing ones 🙂 I only just started Love and Gelato, but I like it so far. Hope you’ll enjoy it! Ah I love how you did the topic this week!!! The Anna series totally made me want to go to Paris. 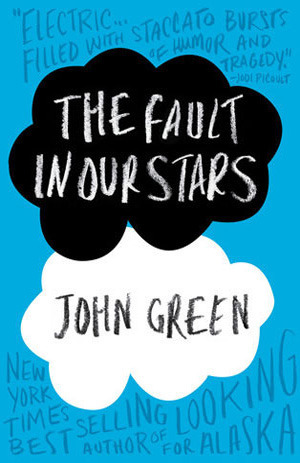 TFIOS book and then the movie really made Amsterdam some place on my must see list. Great picks!! Love this list! 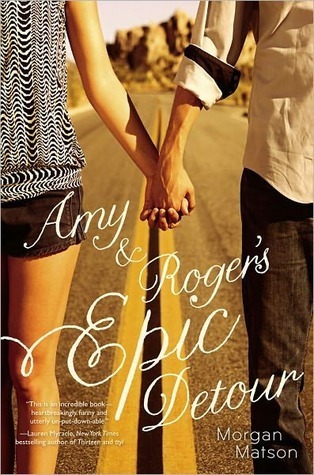 Open Road Summer by Emery Lord definitely makes me want to go on a road trip! I’ve also been to Paris and would love to revisit it and would love to visit London and Scotland! Thanks! I love that the Anna and the Frecnh Kiss series takes place in so many beautiful locations, I can’t wait to visit them all 🙂 And Amsterdam is only a few hours away from where I live so I can’t believe I’ve never been there! And a roadtrip is defnitely on my bucketlist! Oh books just make me want to go everywhere. I’ve been on the wait list at my library for Love & Gelato for at least 4 months now and I’m convinced they don’t actually have the book and just enjoy messing with people lol. 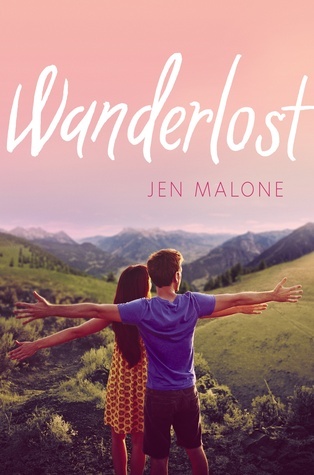 I still really need to read Wanderlost because it just look so adorable! This is such a great choice of topic and you’ve totally made me want to go travelling too!!! I’ve never read Eat, Pray, Love but it has always seemed like the perfect book as a travel companion. I really want to go to San Francisco and New York too! Hopefully we’ll both get there at some point! And I also totally agree with you about Amsterdam, I am desperate to travel there! Great book choices, I have heard really great things about Love & Gelato but haven’t had the chance to read it yet. 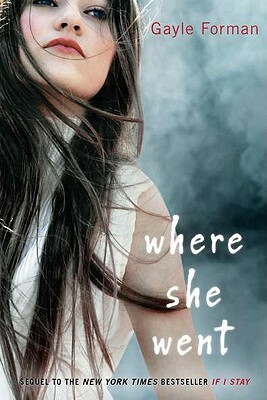 But I have read Where She Went and loved it! Thanks! There really are so many beautiful places out there to visit, just so little time (and maybe money too haha;) ) Hope we’ll both get to go to all the places we want though! I’m only about 20 pages in to Love and Gelato but I like it so far! 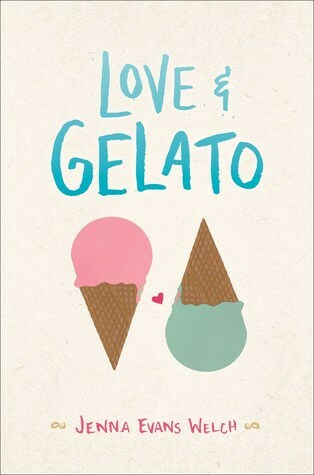 I definitely want to read Love and Gelato, that looks so good and the cover just looks great- -so inviting. Italy is a place I’d like to visit so that doesn’t hurt either! 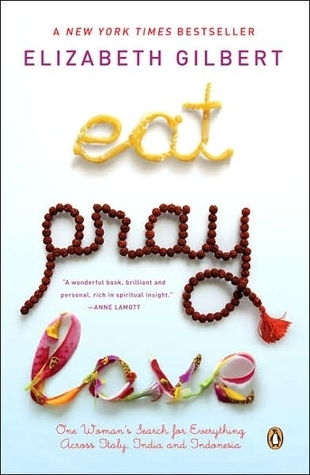 And Eat, Pray, Love I’ve only seen the movie but I’m sure the book is good as well. I love this topic. I haven’t read Love and Gelato yet, but I just went to Italy for the first time last summer and it was so amazing! I adore your list! So many of these have inspired wanderlust in me as well. I really want to read Love & Gelato soon. It sounds like so much fun. I hope you had a good holiday. 🙂 The Grisha trilogy also makes me more interested in Russia more. It is weird, though I’ve been in the Netherlands before I’ve never been to Amsterdam. Which is crazy because it’s really not that far so I have no excuses!